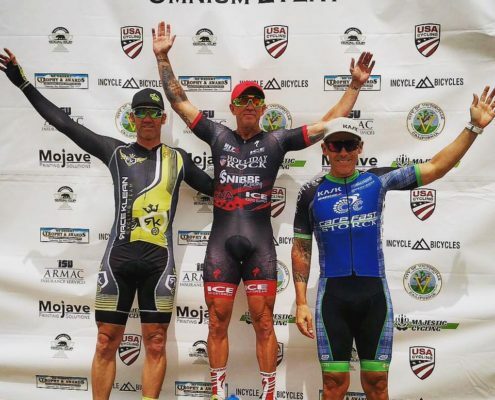 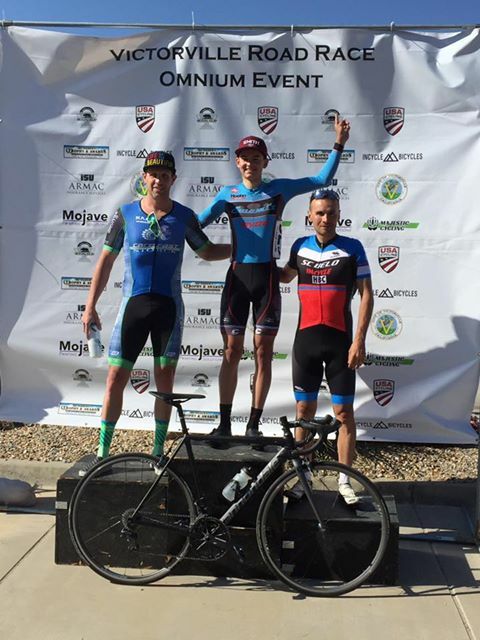 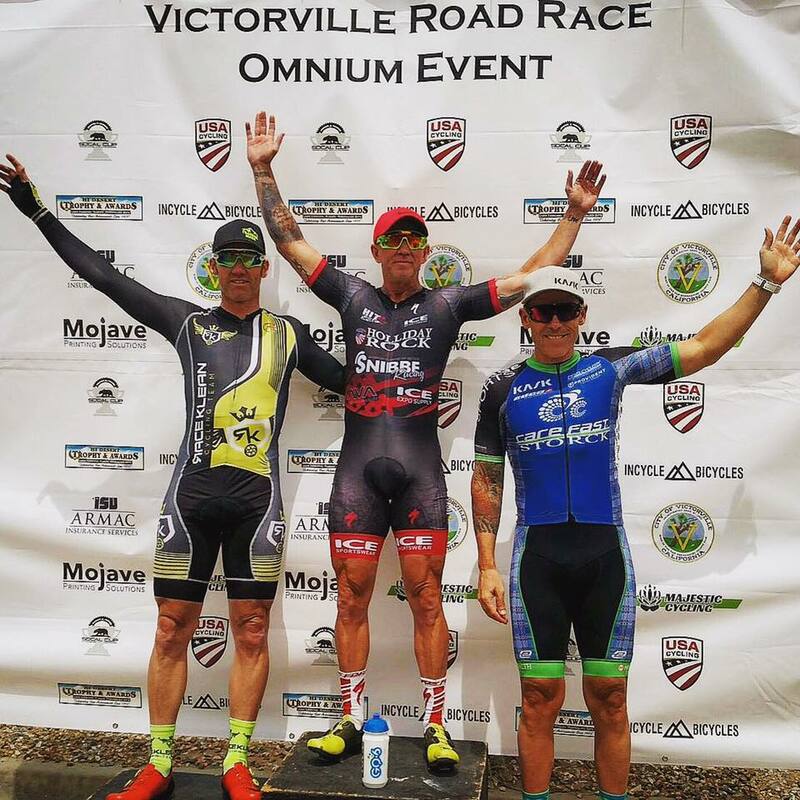 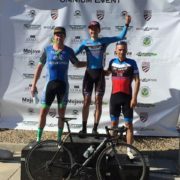 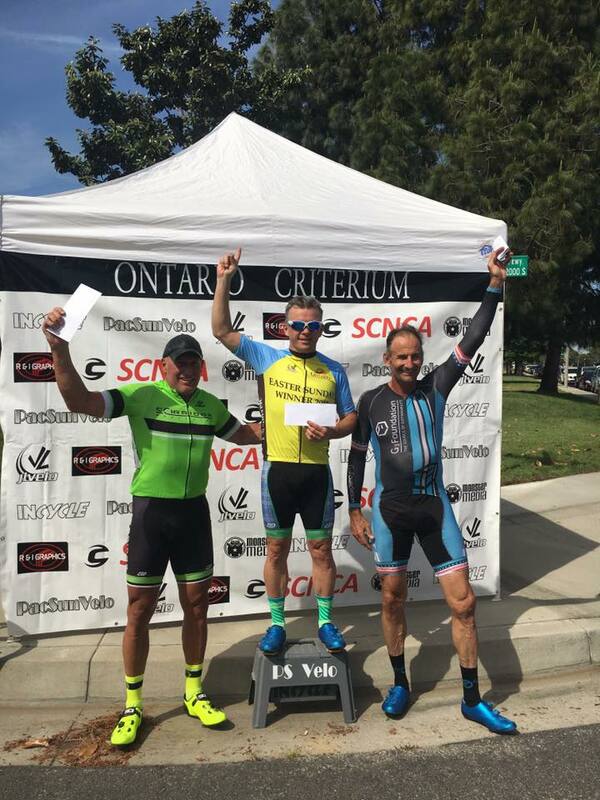 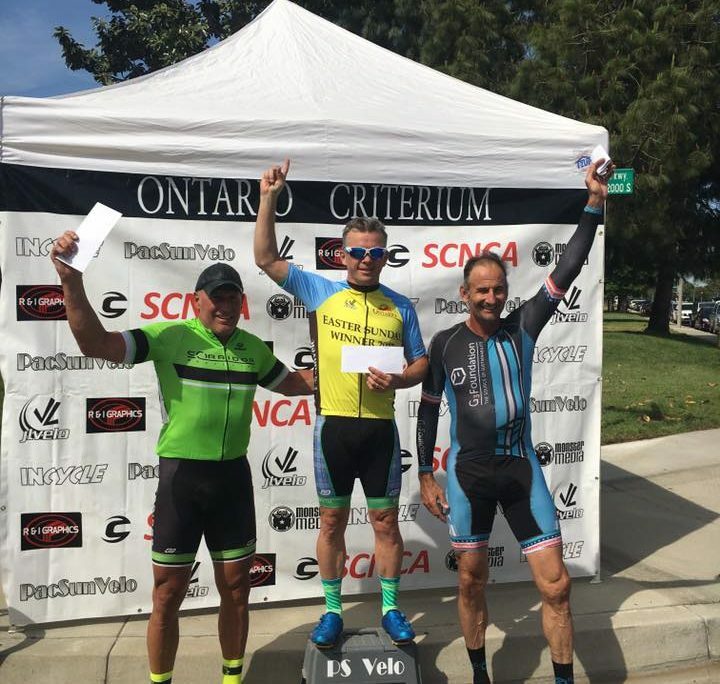 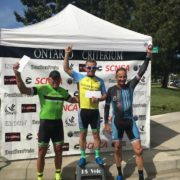 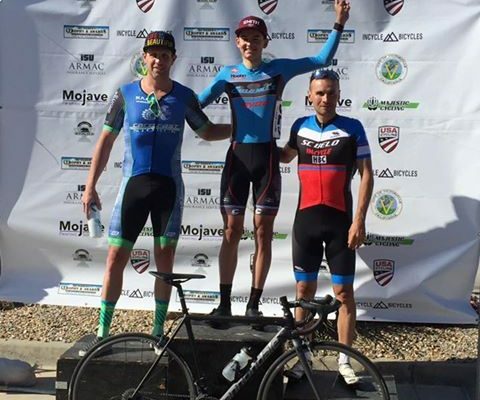 Team rider Scott Winzeler headed to the Ontario Easter crits solo to race the Masters field and came away with a win! More than 50 racers line up for the 55+ race and although there were plenty of attacks nothing really sticks. 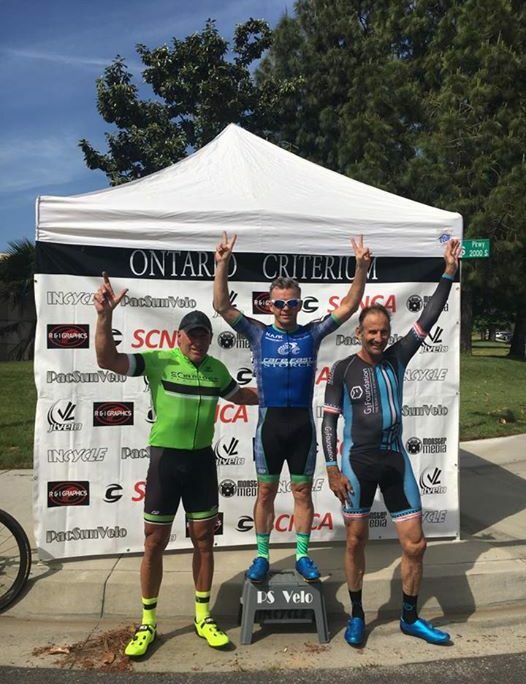 Scott was able to hold em all off in the final sprint!